Do I Need Gutters if I Live in a Dry Climate? If you live in a dry climate, it can be hard to understand why gutters are an important part of your home. After all, no rainfall no problem right? Wrong! Gutters do a lot to protect your property. Whether you get one or one hundred inches of rainfall per year, it is important to have a functioning gutter system. When it rains, the soil around your home becomes saturated with water. A good gutter system directs this rainfall away from your home, but without one, the saturated soil can leak into your home and flood your basement. While one flood may not seem like too much of a nuisance, this can become a serious problem over time. With more and more flooding, the walls of your basement can begin to crack and push inward. In addition to flooding, this moisture can also leak into your foundation and cause mold to grow. Mold growth in a home can cause problems for the structure for the house and is a health hazard for its residents. Gutters do more than just protect your house, they also prevent erosion in your yard. Without gutters, rainfall can cause the soil in your yard to be washed away every time it rains. Again, while your yard will not totally erode from one rainstorm, over time this can lead to significant amounts of soil loss and damage to your area. Erosion is more than just a cosmetic issue. It can also lead to problems with your foundation. Uneven flooring, cracks in the chimneys and walls can all appear as a result of erosion. Along with erosion, your plants and gardening will suffer if you do not install gutters. Flowers and plants surrounding the perimeter of the house is a staple of landscaping decoration. Gutters help to mitigate how much rain these plants get, especially in heavy rainfall. Without a gutter system, these plants can drown or be washed away. Pools of water will also collect around your plants and fail to dry due to the soil saturation that happens during a rainstorm. This can lead to your plants getting too much water and even mold growth. If you have a green thumb or a beautiful front yard, protect it by installing a quality gutter system. Rainwater isn’t pure, drinking water. It is often contaminated with things like dirt, leaves, and collects specks of asphalt as it trickles down your home. When this rainwater flows directly onto your house and is not intercepted by a gutter system, it can make your home look old and run down. Aside from taking away from your structures aesthetic appeal, it can also begin to rot the siding of your home. This is particularly true if you live in a wooden house. Rotting siding is unsightly as well as dangerous. Pests and rodents make homes in the rot which can lead to infestations in your home. Overall, there are many reasons as to why a gutter system is a crucial part of yo ur home. Beyond the technical problems that rainfall can cause, gutters also help to protect and preserve your curb appeal. They keep your yard intact, stop the possibility of erosion, and keep your siding looking fresh and clean. Curb appeal is the way your home looks from a street view. While this may sound tedious, curb appeal comes in handy when you are trying to sell your home. A potential buyer does not want to see moldy siding and a yard that is half worn away. A gutter system will help protect your curb appeal and keep your home and yard looking beautiful and well kept for years to come. Because of the nature of gutters, it is important to keep them clean and free from any blockage. 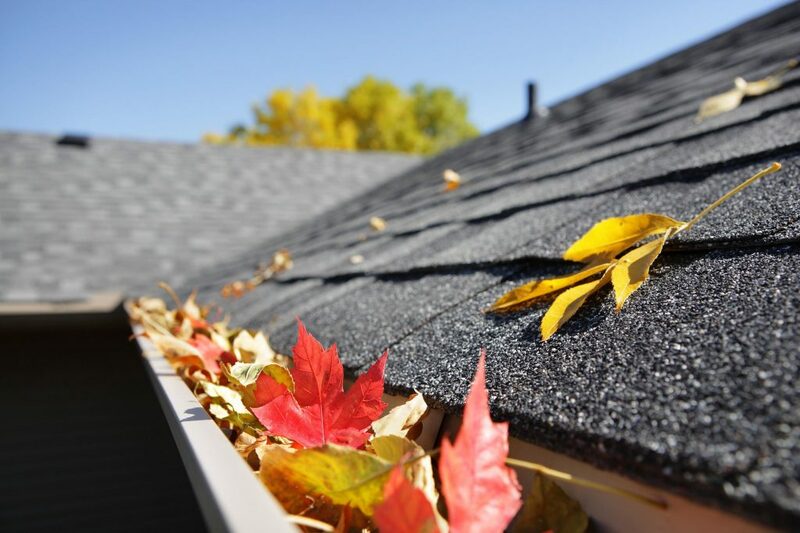 A build-up of leaves, sticks, and other debris can render your gutter system essentially as good as useless. It is important to clean out your gutters regularly. If you are sick of gutter maintenance, consider switching to a K-Guard Leaf-Free gutter system. Our patented technology virtually eliminates the need for you to clean your gutters, saving you unnecessary time and energy. 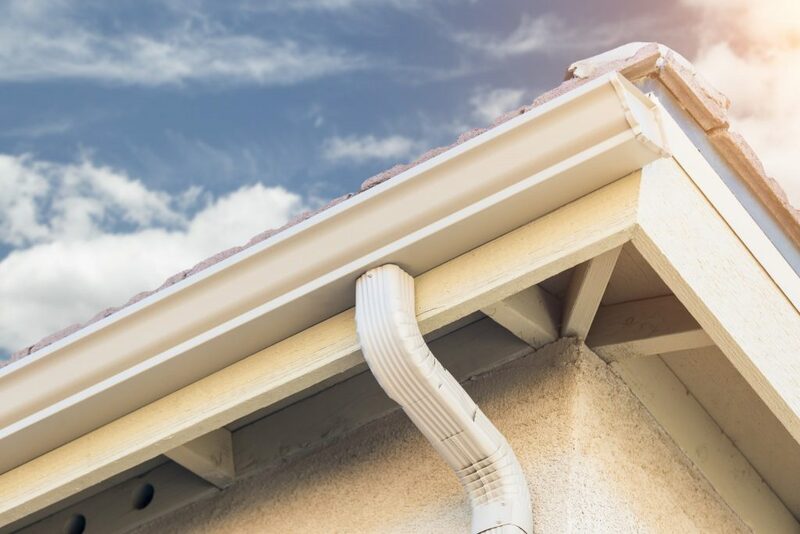 Whether you live in an area with lots of rainfall, or a place where it rains only a few times a year, it is incredibly important to invest in a quality gutter system. This system will help to protect your home, structure, and foundation from costly damages in the long run. If you do not have gutters or simply want to upgrade to our K-Guard Leaf-Free gutter system, give us a call today. Why should you make Getting K-Guard Gutter System your New Year’s resolution?